With almost 20 years of experience in Brevard and Indian River County Florida, Ferguson Pest Management will provide you with the results you need, not just promises. We are family owned and operated & fully licensed and bonded in the state of Florida. Bugs… They bug us all. 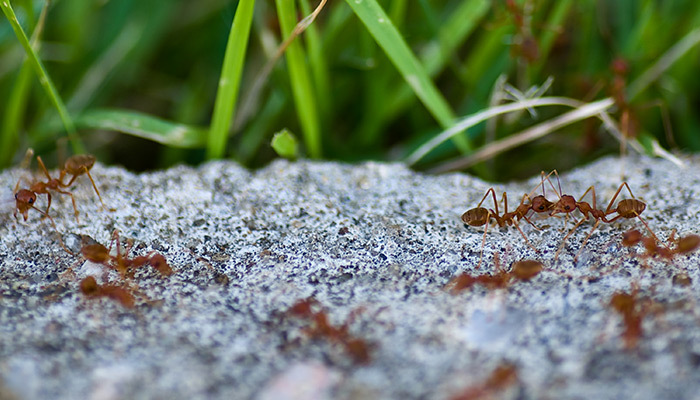 From Sugar Ants, to German Roaches, Fleas, to Fire Ants, Feguson Pest Management is experienced in treating all kinds of bothersome pests or ridding you home of unwanted wildlife. Upon initial consultation, we will come to your home or business, and perform a thorough interior and exterior inspection. Once the inspection has been completed, we will talk with you about our findings; as well as, any concerns that you may have and then recommend a treatment plan. From Sugar Ants, German Roaches, Fleas, to Fire Ants, we are experienced in treating all kinds of bothersome bugs & pests and that is something we at Ferguson Pest take pride in. 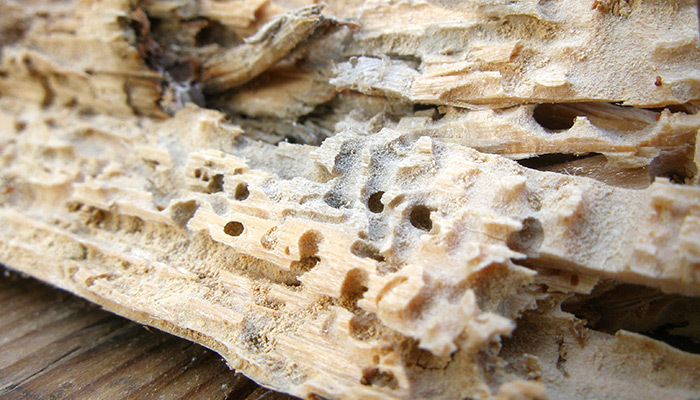 Termites are a bug that’s sole purpose on this planet is to find and break down wood. It is because of this fact that Termites are in all yards in Florida. Call to schedule a free inspection. 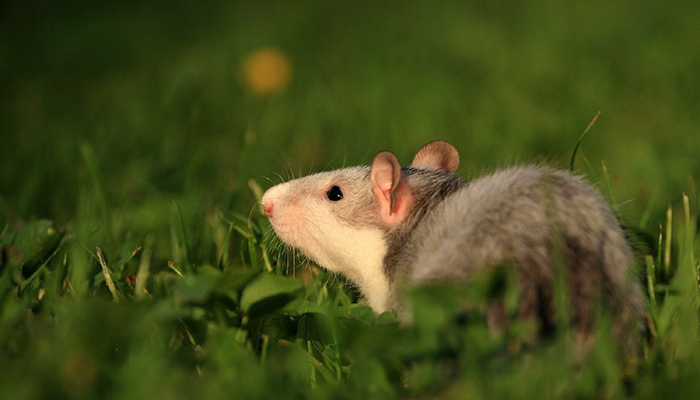 Rodents are disease carrying pests, which can do extreme damage to your home, business, and property. Let us evaluate your problem and come up with a solution that best fits your needs. Bees and wasps can be a very dangerous threat especially to children or people allergic to the flying insects. 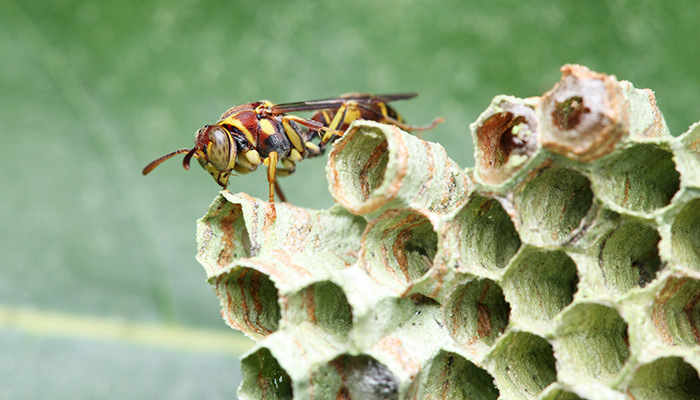 Bees and wasps can cause extensive damage to exterior areas buildings as well.